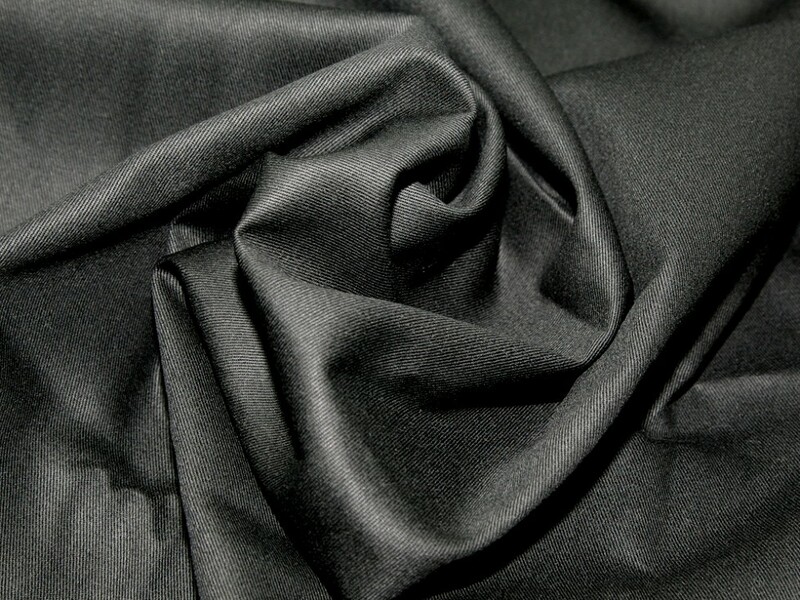 Our Cotton Drill Fabric is a strong, dense, medium to heavy weight cotton with a twill weave. Cotton drill is a very versatile fabric and is used in a variety of applications from uniforms and work clothes to mattress ticking, aprons, cushions and handbags. It is the perfect choice when you need a non stretch, durable, natural fibre fabric which is very easy to sew. Ive made 2 trench coats in this fabric now and can honestly the say the quality is amazing. Its quite heavy and so as perfectly suited to making a lighter weight coat. It presses well, has washed well. Couldnt recommd this fabric enough.